Americas Best Value Inn Duluth Spirit Mountain Inn offers the most value for your money when staying for business, pleasure, or just passing through. We offer clean spacious rooms with in-room Wi-Fi, free deluxe continental breakfast, complimentary coffee in our lobby, fitness center, and game room. Enjoy our indoor heated pool with a jetted tub and take advantage of our business center with computer, fax, and copy service. All guest rooms include coffeemakers, hairdryers, and 32 inch flat panel cable TVs with HBO and ESPN. Select rooms feature microwaves and mini-fridges. Take advantage of our extremely comfortable beds and relax while saving money year-round with our Kids Stay Free Policy (18 and under in parent's room). For those guests that are in town on longer term corporate assignments or business trips we also offer special weekly and monthly rates, as well as direct billing options. 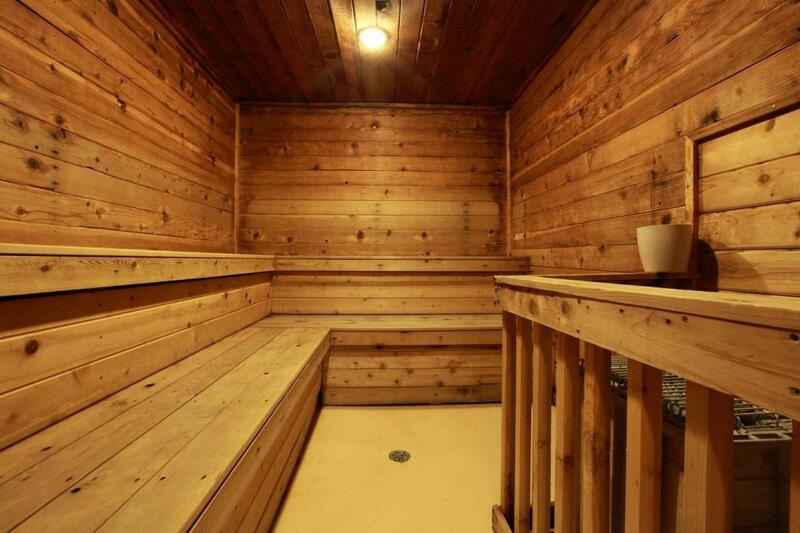 For your convenience, our property is 100 percent smoke free. Sorry, no pets allowed. We are centrally located less than 1 mile from Spirit Mountain Adventure Park and Ski Area, and are close to University of Minnesota Duluth and Duluth International Airport . We are located off of Interstate 35. 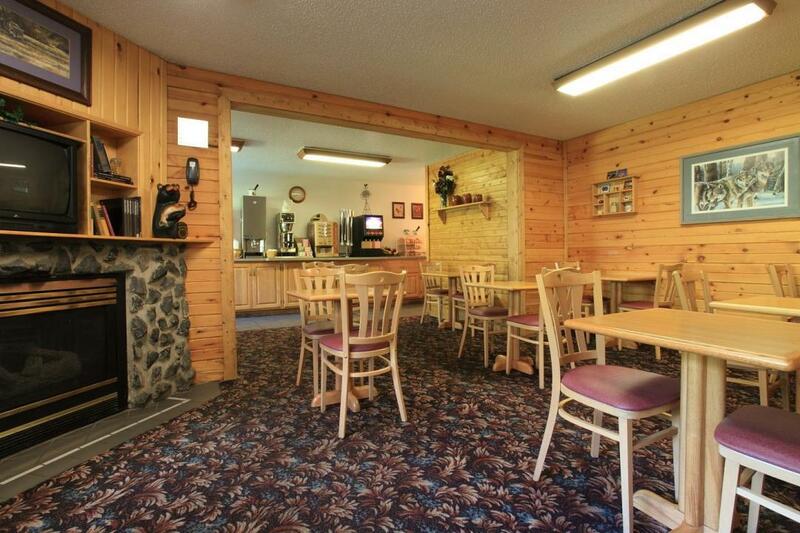 Americas Best Value Inn Duluth Spirit Mountain Inn is your best choice within the Air Conditioned City. 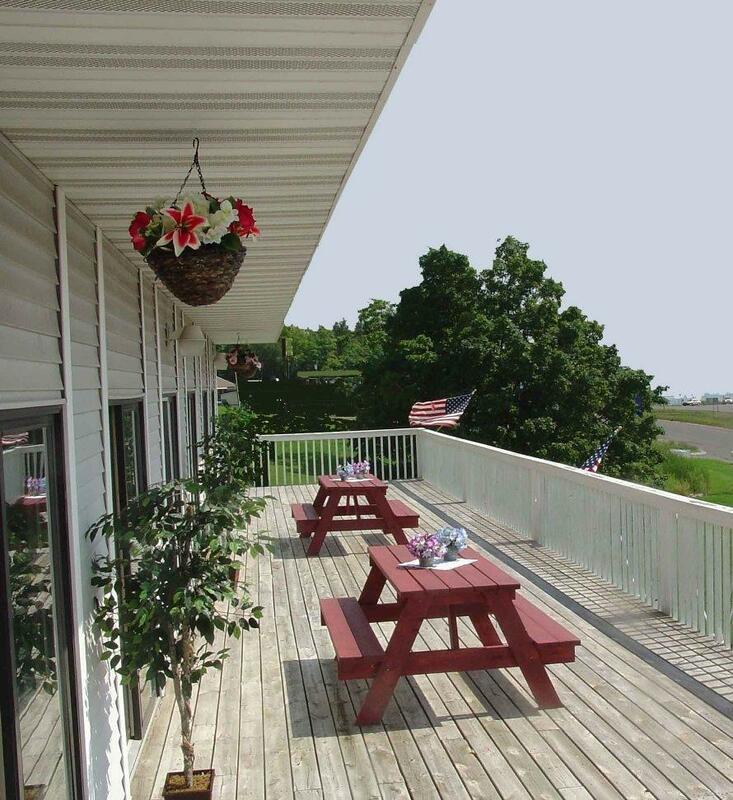 We offer ideal accommodations and location whether you are in town for hiking, mountain biking, fishing, or simply passing through on your way to Minneapolis. At Americas Best Value Inn Duluth Spirit Mountain Inn our goal is to provide our guests a great experience, not just a place to stay. At Americas Best Value Inn Duluth Spirit Mountain Inn, We've Got You Covered from the time you hit the road until your head hits the pillow. Looking for some quick grub or a nice dinner? Check out these nearby restaurants. Black Woods Bar and Grill, 1 mi. Perkins Restaurant and Bakery, 4.3 mi. The Shack Smokehouse and Grill, 6 mi. Check out these Duluth attractions during your stay. World of Wheels Skate Center, 7.1 mi. Superior Ice Arena, 7.2 mi. Enger Park Golf Course, 7.9 mi. Fond Du-Luth Casino, 7.9 mi. Marcus Lakes Cinema, 7.9 mi. Marcus Duluth Cinema, 7.9 mi. Marcus Superior Cinema, 9.3 mi. Miller Hill Mall, 10 mi. Spirit Mountain Ski Area, 0.5 mi. Timber Twister Alpine Coaster at Spirit Mountain, 0.5 mi. Lake Superior Zoo, 4.2 mi. Lake Superior Railroad Museum, 7.3 mi. The Duluth Depot, 7.4 mi. Great Lakes Aquarium, 7.5 mi. Bayfront Festival Park, 7.6 mi. Duluth Entertainment Convention Center, 7.6 mi. William A. Irvin Museum, 7.8 mi. Leif Erikson Park and Rose Garden Viking Ship, 8.1 mi. Lake Superior Maritime Visitor Center, 8.3 mi. Tweed Museum of Art, 11.8 mi. Jay Cooke State Park, 12.7 mi.